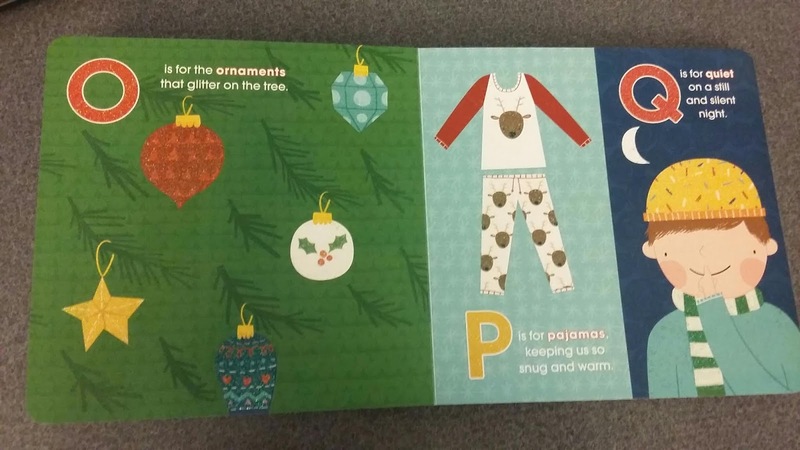 *Celebrate Christmas from A to Z with this glitter-tastic alphabet book! My Christmas ABCs highlights favorite parts of the holiday season, from the angel at the tippy-top of the tree to the ZZZs you'll need after a blessed Christmas Day! Features glitter on every spread. A fun read for the entire family, My Christmas ABCs is not only perfect for teaching toddlers their ABCs, but also for introducing them to what Christmas represents. 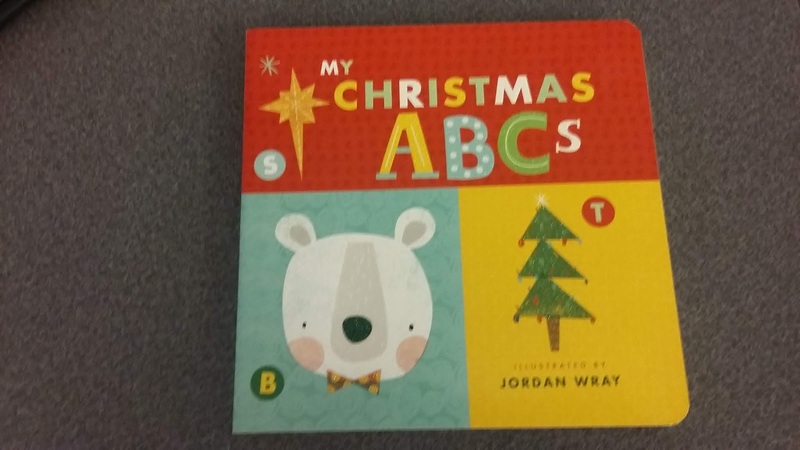 A board book with glittered illustrations, My Christmas ABCs is a great book to read to young ones during the Christmas season. Each letter of the alphabet is represented. For instance, H is for hot chocolate and S is for stockings. Speaking of stockings, this book would be a great addition to your child's stocking this holiday! 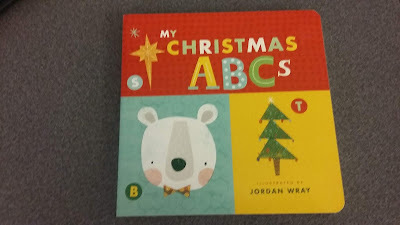 One person will win My Christmas ABCs board book. Magic and Peace come to mind. I think of family and the joy it brings my kiddos! Jesus and Nativity come to mind when I think of Christmas. Family and happiness come to mind. Peace and joy for my family and friends all year around make me happy. Family and Festivities are two of the words that come to mind. Family, food & fun are definately a few words that remind me of Christmas. Our Lord, my family and all the beautiful lights. I think of snow and fireplaces and sipping some nice hot chocolate with my family. The first two words that come to mind are Family and Savior. Family and Peace. I love the holidays! Thanks for the chance. family and Jesus comes to my mind. Two words that come to mind for me when I think of Christmas are family and traditions. When I think of Christmas I think of children and the celebration of the birth of Christ.